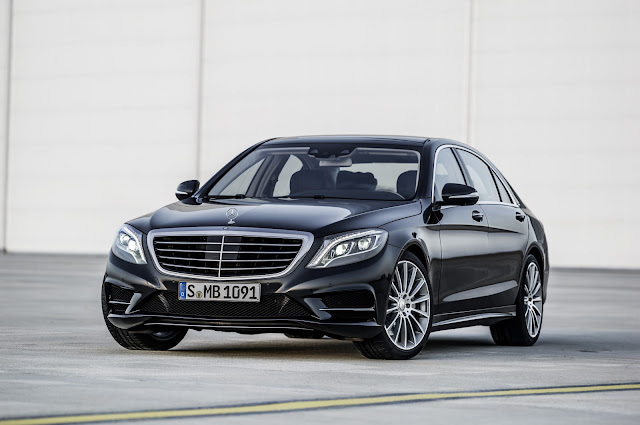 Mercedes' S-Class has been around since 1954 when the W180 debuted, but hasn't actually been called the S-Class since 1972's W116. 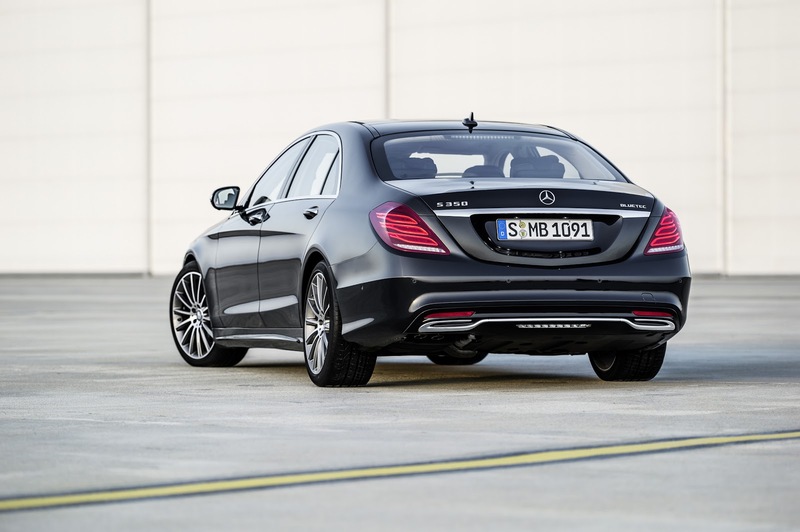 This, the W222, is only the sixth iteration of the S-Class since 1972. 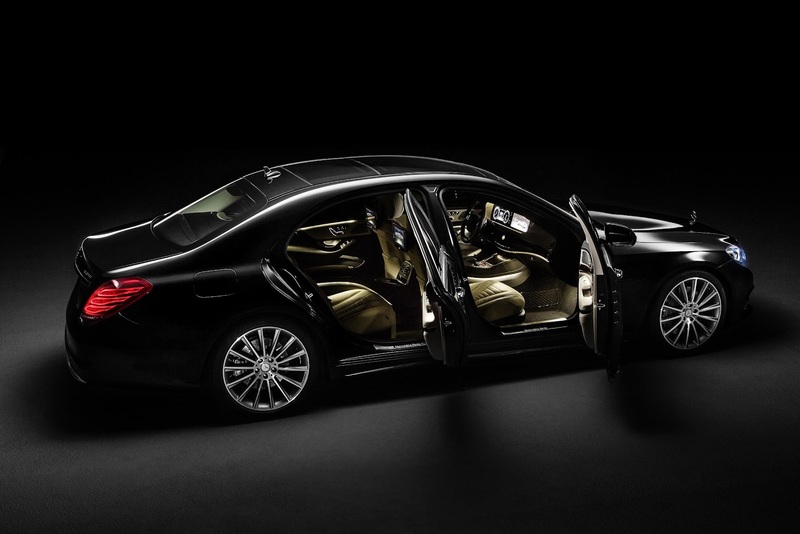 The previous S-Class, the W221, was launched in 2005 when the competition really only came from BMW, Audi and Bentley. 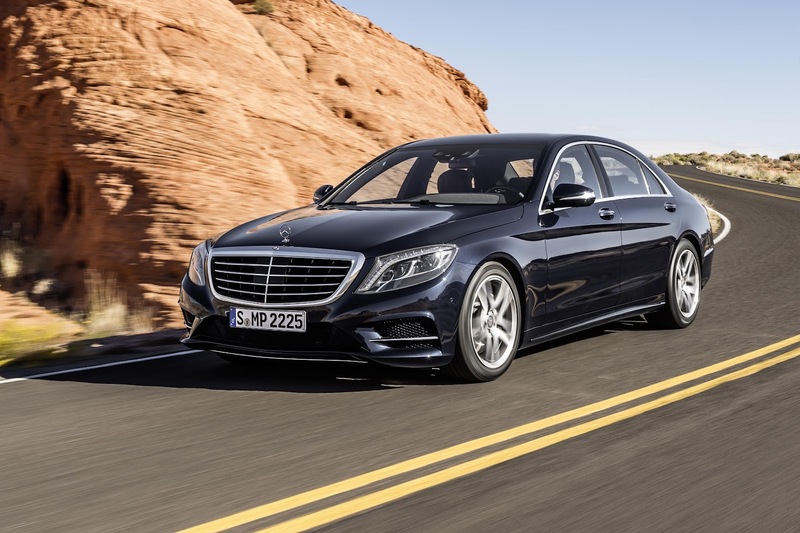 Now, in 2013, the market is crammed with luxury saloons and the new S-Class had better be seriously good if it is to see off the competition from the Jaguar XJ, Maserati Quattroporte, Rolls Royce Wraith, new Range Rover as well as the usual suspects. 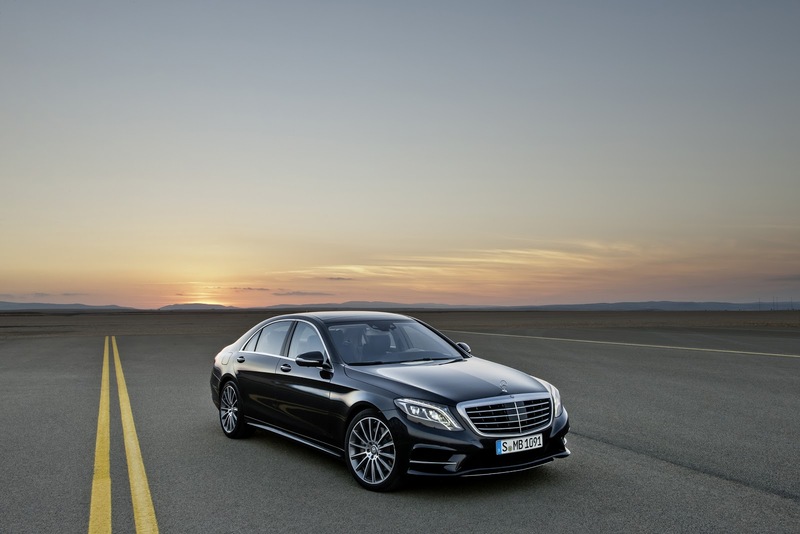 Mercedes' aspiration is to create the best automobile in the world. That's it. Not best in class, or best luxury saloon - the best in the world. Some aspiration. 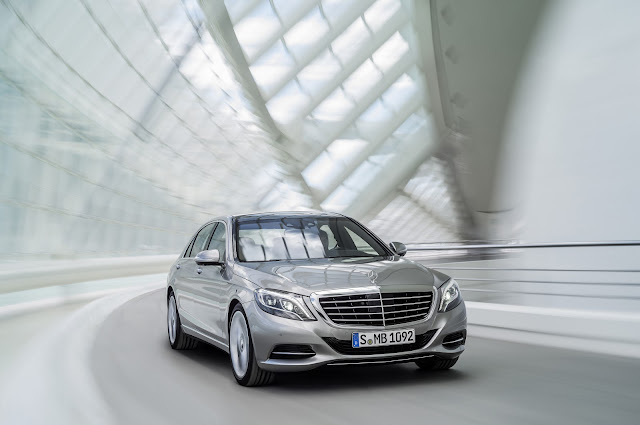 The 2013 S-Class is lighter, more economical, more luxurious, more technologically advanced, safer, larger inside and better looking than the W221. The new S-Class has an extremely low drag co-efficient of 0.24Cd. 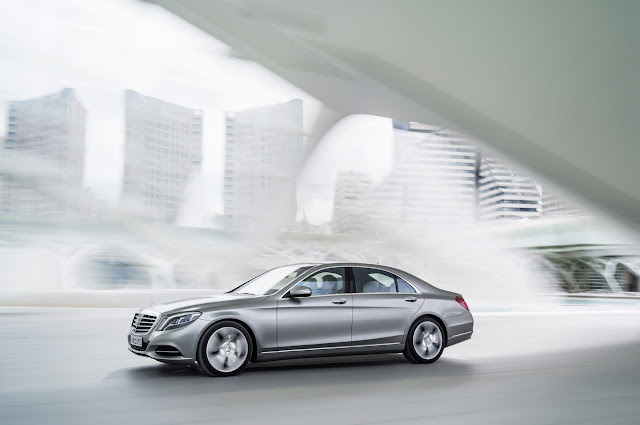 It's also the first car in the world that doesn't have a single lightbulb on board - instead it has 56 LEDs in each headlamp, 35 in each tail-lights, 4 in the fog lamps and 300 inside. 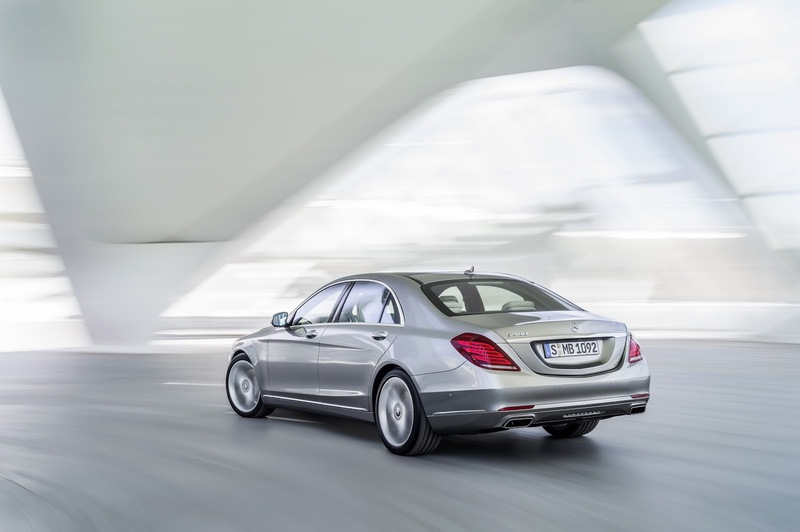 Hybrid powertrains aren't an added extra anymore, they're central to the choice of engines on offer in the range now. This is the entire S-Class range with prices in Euros - UK and US prices will be released soon. The above prices are for short wheelbase versions. Long wheelbase models are about €7,000 higher. 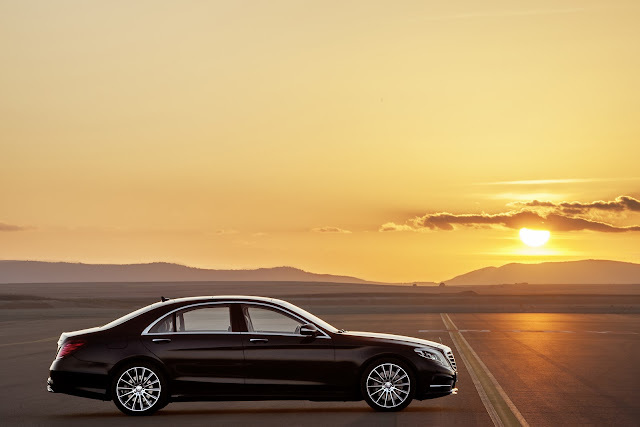 Obviously the accountants are in charge at Mercedes with that extra €0.50 on the S 350. Mercedes claims the S-Class has the world's first suspension with 'eyes', that reads the road ahead and adjusts the suspension accordingly. They've obviously chosen to ignore Maserati's Skyhook system which does exactly the same, and has done for some years. 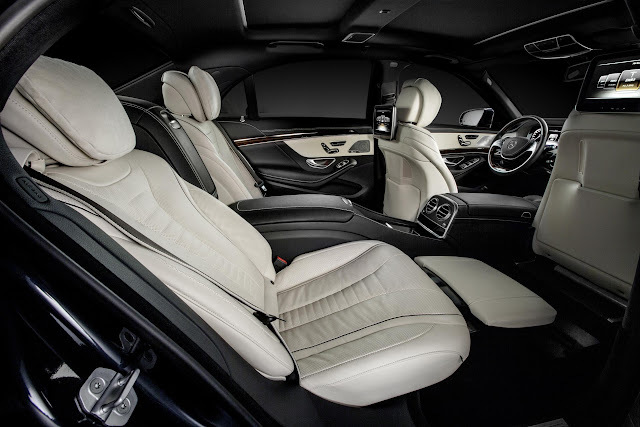 The interior of the S-Class is the usual oasis of luxury, and then some. Interior space, particularly in the rear, has been increased in order to satisfy the demands of the far eastern market where most are bought to be chauffeured in rather than driven. 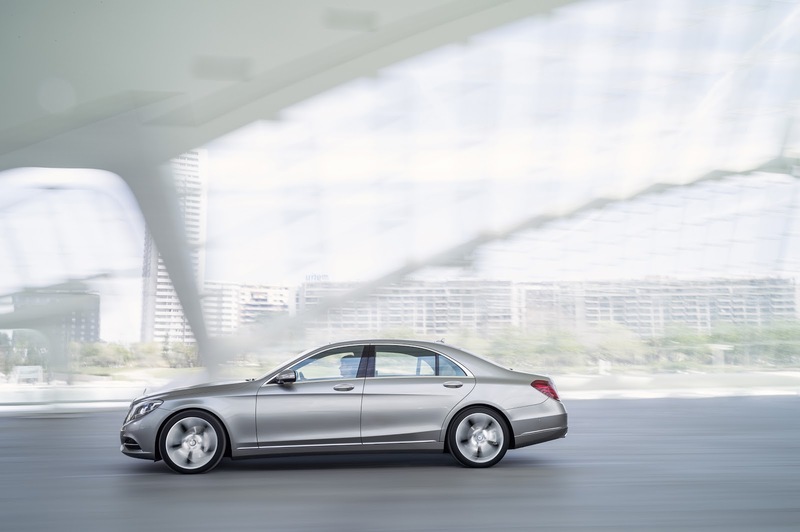 The long wheelbase version was developed first with the short wheelbase an adaption of that - which reverses how previous S-Classes have been designed. The COMAND system has been revised, which can only be a good thing because the previous system was a little too complex, with too many simple functions buried deep within the menu. Mercedes say, "The aim in designing the control and display features was to group controls and display functions together in a coherent manner in terms of both design and functionality," which means they've analysed the complexities of the previous model and simplified them - hopefully. Hopefully the massaging seats function is easy to find. It sounds bizarre and something of a gimmick but works well and is actually a lovely experience - if a little weird at first. 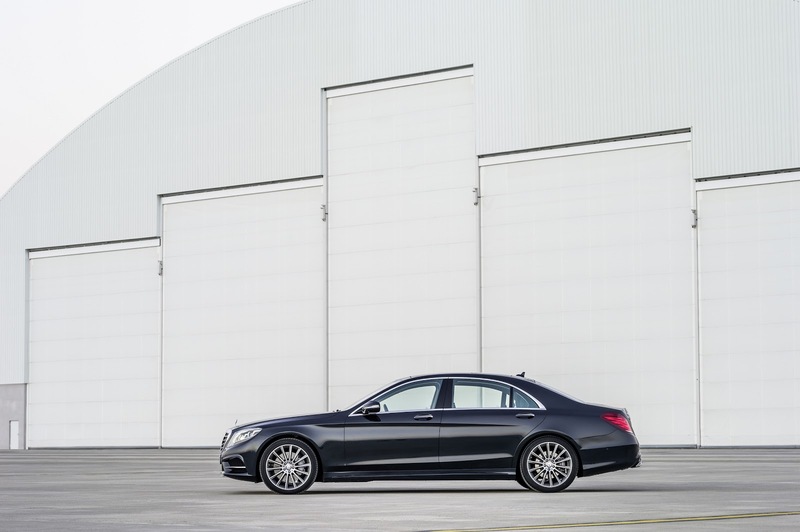 The bodyshell consists of steel and aluminium which increases torsional stiffness by 50% and reduces weight; for example the S 350 weighs 1900kg - 20kg lighter than the W221 equivalent. The S-Class also comes with all sorts of 'Assists' including Steering Assist which allows the car to drive itself in traffic jams, Brake Assist which detects crossing traffic and pedestrians and aids the driver's inputs, Lane Keeping Assist which detects when the car is going to cross a line whilst a vehicle is adjacent and aids braking, Highbeam Assist which automatically dips the main beam when traffic is approaching, Night View Assist which shows thermal images on the dash-mounted screen and Attention Assist which warns the driver if he or she is nodding off. 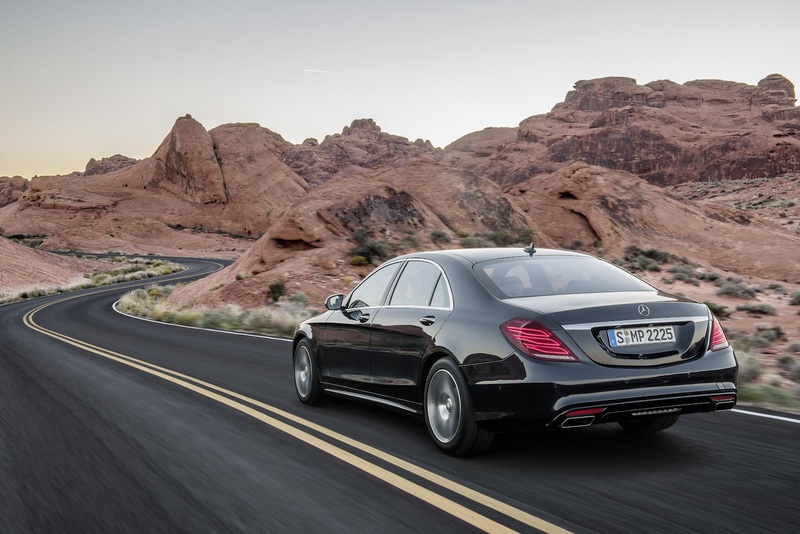 The new S-Class will arrive in the UK in September.